TS20 Machine with auto lifting device, which can sure creel auto lifing after yarn break, which can reduce yarn worn out. 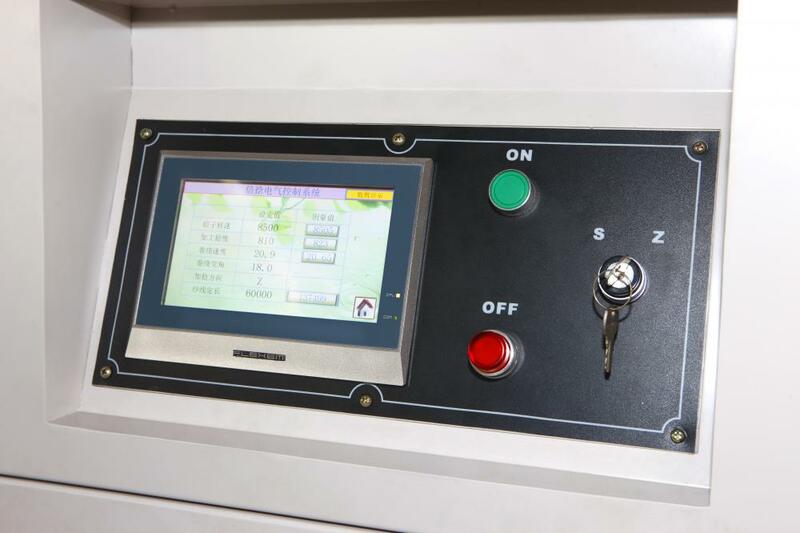 There are two kinds machine: one is mechnical forming, another one is electrical forming. Mechanical forming type have high quality&reasonable price, centralized show more kinds processing parameters.Electrical forming type uses PLC and servo motor, precise control the process of yarn guiding, setting yarn speed speed, Twist direction, twist, angle of winding and tec. Processing parametrs on operation panel. 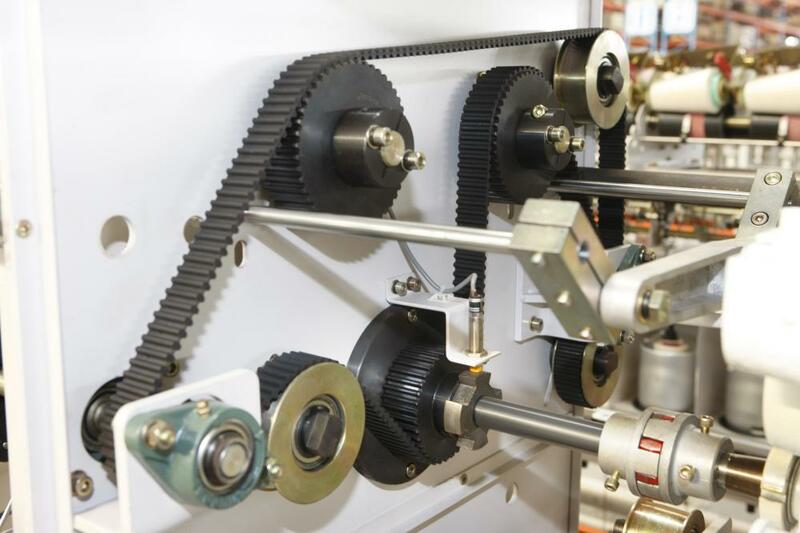 Looking for ideal TS20 Twister Machine Manufacturer & supplier ? We have a wide selection at great prices to help you get creative. All the Twisting for Short Fiber are quality guaranteed. 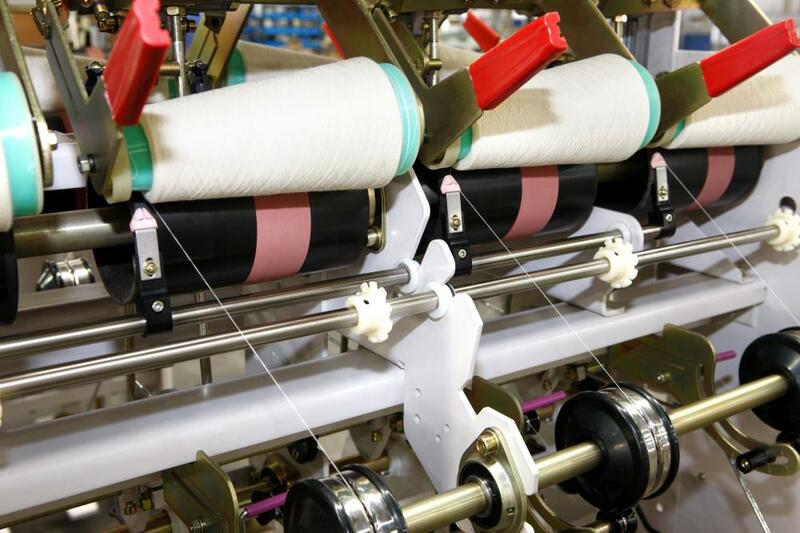 We are China Origin Factory of Twisting for Cotton. If you have any question, please feel free to contact us.